The Gargano promontory has a number of beautiful villages, set against a scenic hills. And the case for example of Peschici, located about 22 km from Vieste, and is set in Vieste one of the most popular tourist towns of Gargano. Very impressive the old town of Peschici, and the abbey of Kalena must visit. Unlike the speech to San Giovanni Rotondo, international destination of pilgrimage for 52 years because it housed the Capuchin friar Saint Pio of Pietrelcina. St. Pius wanted the construction of the famous hospital in the town House for the Relief of Suffering today only hospital in the vicinity of most of the villages Gargano. San Giovanni Rotondo is situated on a hill south of Vieste and certainly if you come in the Gargano one can not visit the shrine of Santa Maria delle Grazie, the Monastery of the Poor Clares on Mount Castellino. Monte S. Angelo for the past 15 centuries keeps the millennial sanctuary dedicated to the Archangel Michael and therefore makes it a place of pilgrimage. 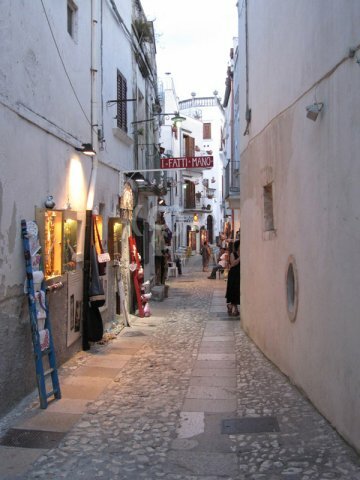 For years it was the economic center of Gargano, fno when the advent of tourism has changed the economics of Gargano and then moved these pins on the countries of the coast. 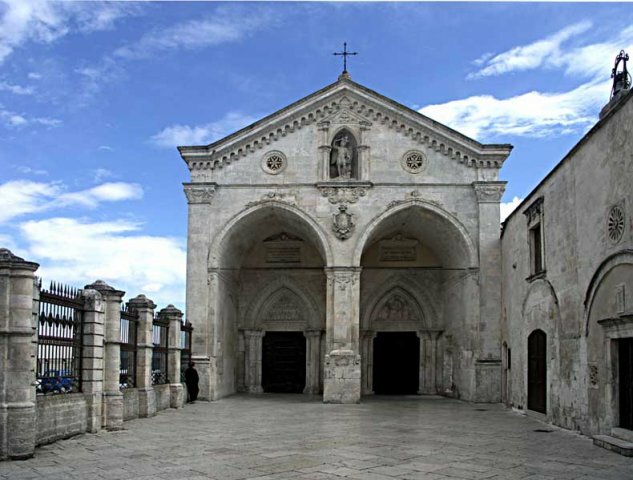 A Monte S. Angelo can not therefore not vivitare the shrine complex of the Archangel with the crypts, the museum and the museum stone devotional. 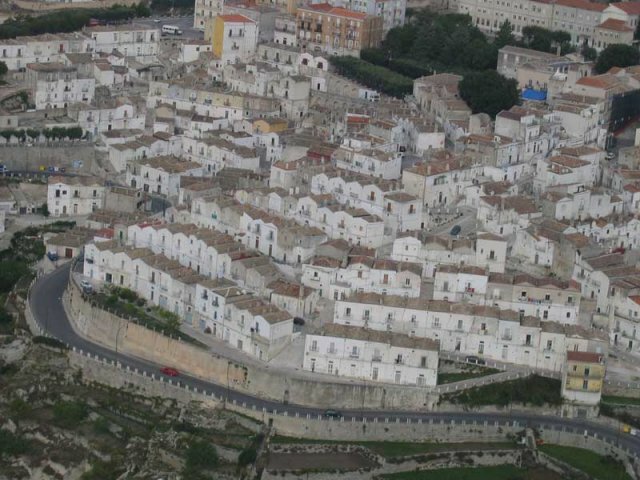 A Monte S. Angelo is of great value also the historical center in the tradition of the countries Gargano is formed of many twisted streets and clinging. The other countries of the complex Gargano are: Vico del Gargano, Rhodes Town, Carpino, Ischitella, Cagnano Varano, Mattinata, Manfredonia and many others.